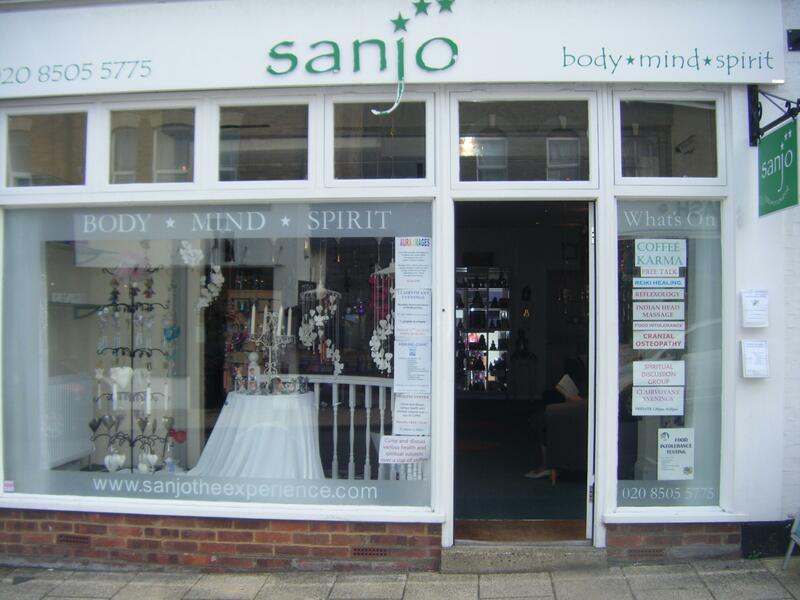 Sanjo is a Mind Body Spirit Centre based in Buckhurst Hill, Essex. We opened in 2005 and since that time have been providing a variety of therapies, readings and regular events to people in both the local and surrounding areas. Our aim is to empower our visitors, encouraging them to maximise their potential and realise their chosen pathway. In these increasingly difficult times when people are feeling under pressure and burnt out, it’s vital that we are able to change our train of thoughts and try to achieve a better quality of life. Sanjo helps you do just that. We choose only qualified therapists, who are specialists in their chosen vocation: Reiki Healing, Reflexology, Cranial Osteopathy, Indian Head Massage, Hopi Ear Candling, Acupuncture,Past Life Regression, Clairvoyance….the list is endless. Our psychic readers use Tarot, Angel Cards and Mediumship. We also offer Aura Photography, allowing our customers the chance to successfully connect with their own power. The word Sanjo originates from Sanscrit and refers to the coherance of light – the symbol of power. We hold a couple of Mind Body Spirit Open Weekends with reduced price Psychic Readings and Holistic Therapies and discounted retail goods, throughout the year. 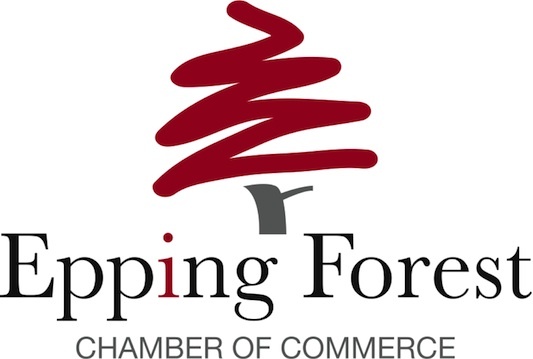 Please feel free to contact us with questions, ideas and suggestions. We’re looking forward to hearing from you! Opening Hours : Closed Sunday and Monday. 10.00am - 5.00pm Tuesday, Wednesday, Friday and Saturday. 10.00am - 8.00pm Thursday.